Izakaya is a kind of bar and restaurant in Japan. 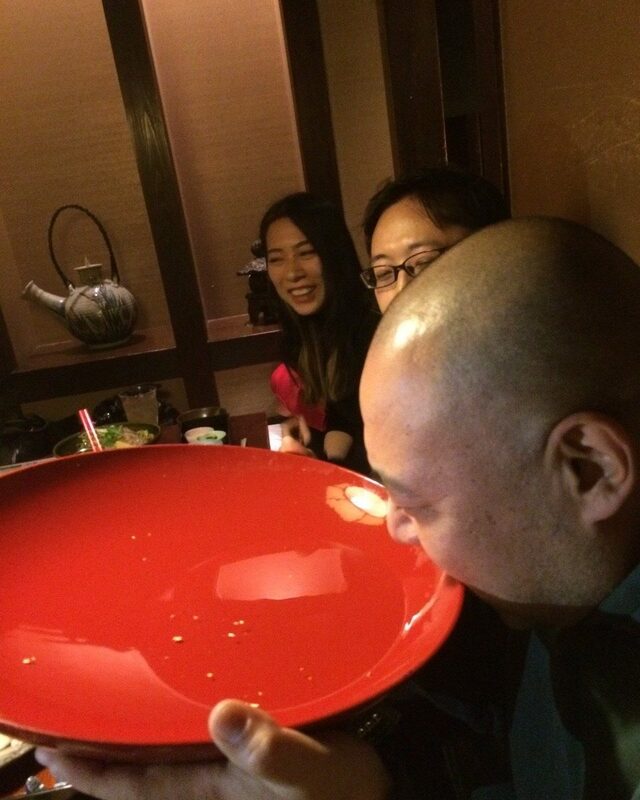 We use Izakaya for various purposes such as parties, casual meetings, and just as a place to eat or drink. We usually share many kind of foods which are divided into small portions. We call them “Tsumami”. It is popular for us to drink beer, cocktails, and sours. sours are a kind of cocktail. and are usually made with mixed fruit juice and alcohol. Recently more and more young people don’t like drinking alcohol, even though Izakaya are still popular as a casual party space.